Life isn’t going terribly well for Derrick; he’s become severely overweight, his only friend has turned on him, he’s hopelessly in love with a girl way out of his league, and it’s all because of his sister. Her depression, and its grip on his family, is tearing his life apart. 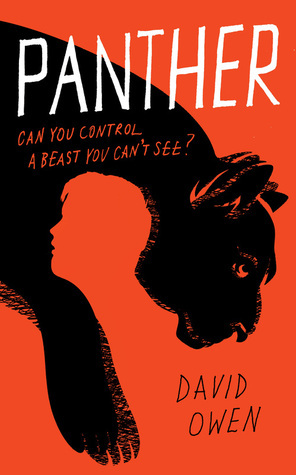 When rumours start to circulate that a panther is roaming wild in his south London suburb, Derrick resolves to try and capture it. Surely if he can find a way to tame this beast, he’ll be able to stop everything at home from spiraling towards disaster? Categories: Coming soon, England, London, Social/Family | Tags: David Owen | Permalink.